November 22 will mark fifty years since Narnia author C.S. 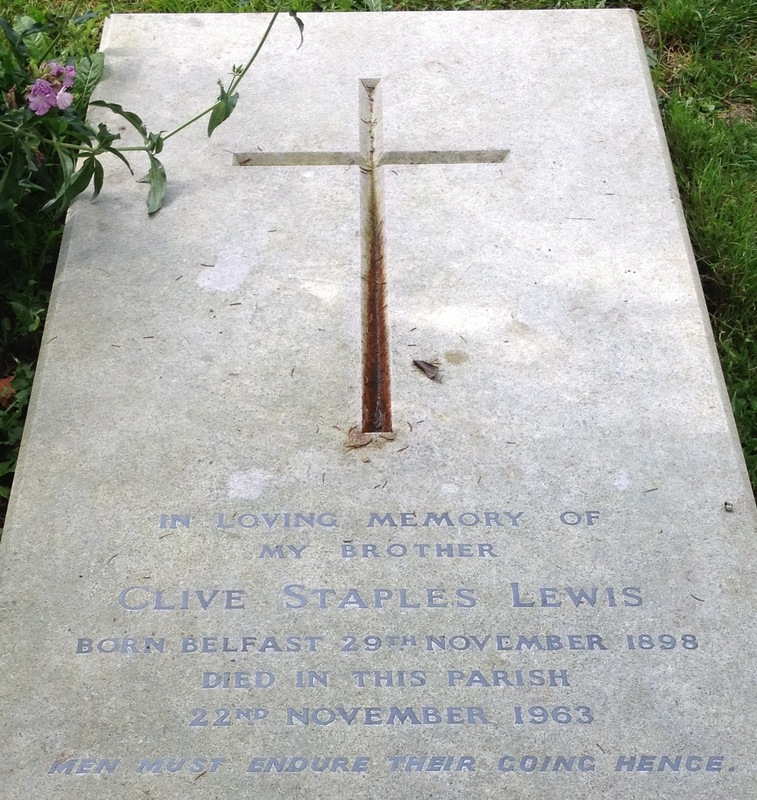 Lewis (1898-1963) passed away. Over the weekend, fans gathered in Oxford for the C.S. Lewis Jubilee Festival to celebrate the acclaimed author. It was held at Holy Trinity Church, Headington Quarry, where Lewis is buried. Professor Alister McGrath (“C.S. Lewis: A Life”) spoke at the event, saying he believes Narnia is the biggest reason Lewis is still remembered. “The Chronicles of Narnia has stood the test of time remarkably well,” he said. Read the full story UPDATE: Listen to audio recordings of the speakers here. We won’t forget him forever!God bless you, the father of our Narnia! The reason The Chronicles of Narnia has stood the test of time so well is because its themes are timeless. I have no doubt that Lewis’ reward in Heaven is great. Westminster Abbey (the one where Coronations & Royal Weddings take place) is to hold some sort of celebration of C.S.Lewis on November 22nd this year, including unveiling a memorial to him in Poet’s corner, alongside other notable British writers, for example, Lewis Carroll and Charles Dickens. I’d like to see some sort of article here telling us more about these forthcoming events. Narnia books, increase my faith and comfort me. God bless you C.S.Lewis. I hope he be in paradise.